Covered Patio plus Backyard, Attached Garage and Carport! Buyer couldn't perform! Here's the opportunity for your buyers! 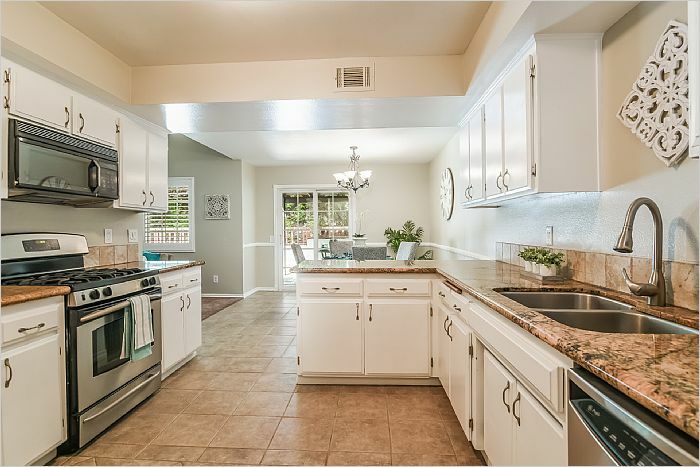 Located in the gated Paseo Dorena community this 3 bedroom, 2 1/2 bathrooms townhome features a large kitchen with granite counters and lots of cabinet and counter space. Living room has cathedral ceiling and gas fireplace with custom mantel. 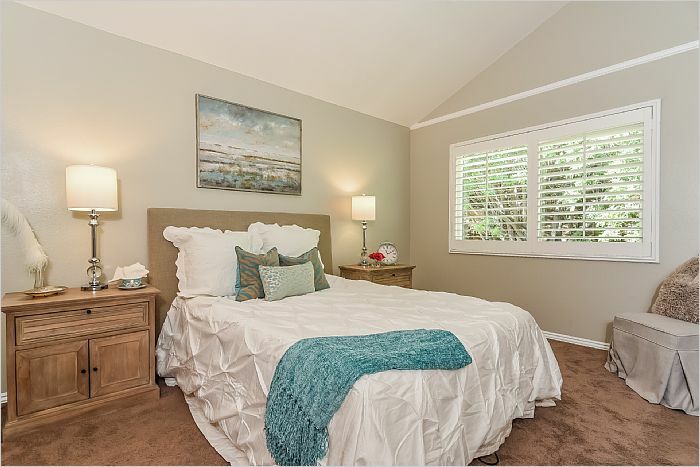 Master bedroom features high ceiling and two full closets with built-in closet organizers and privacy since there is no one but the shady trees behind you. Dual pane windows throughout have wonderful split-tilt plantation shutters to allow privacy while still enjoying natural light. It has a backyard! with covered patio area opening to grass and a deck area. There's also a shed for extra storage. 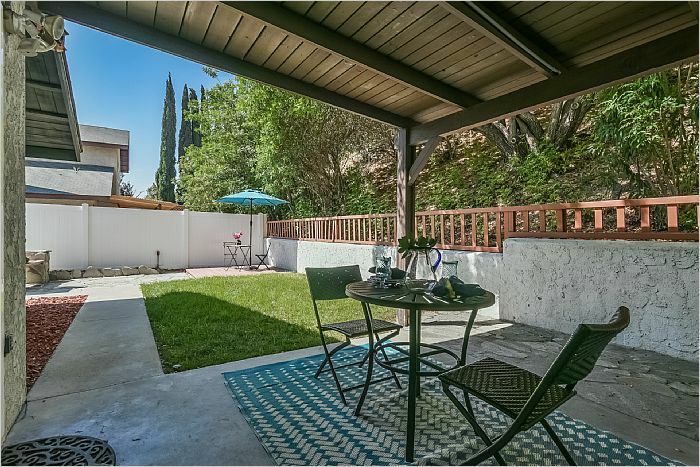 This unit is uniquely located in the community to enjoy a front yard area. 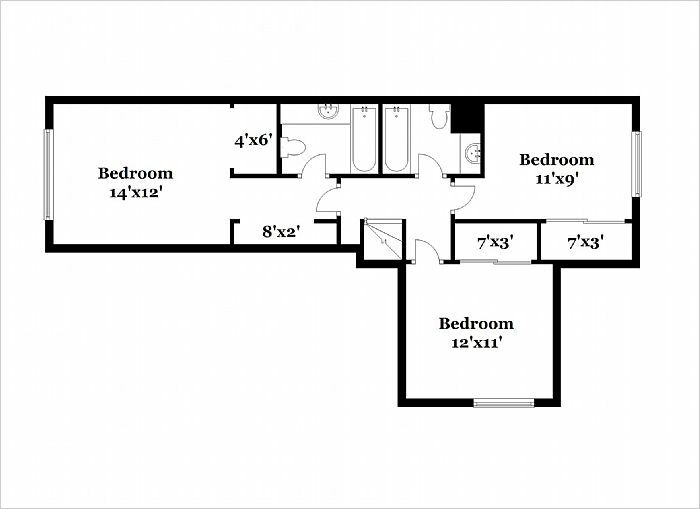 There's direct access to your attached garage and you have a private carport. 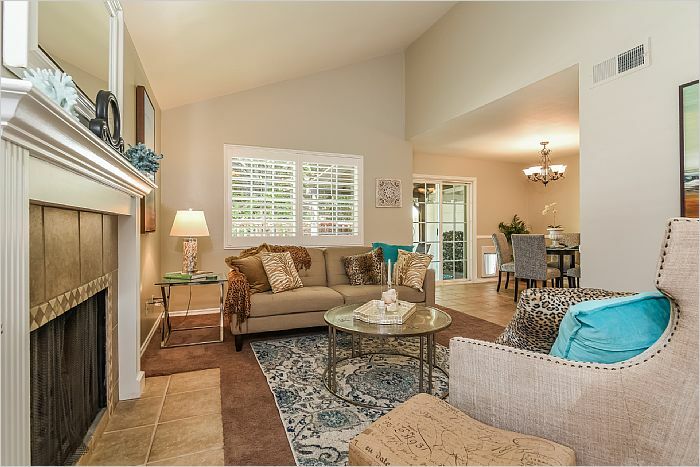 Two guest spaces conveniently located directly in front and this HOA allows you to park in front of your garage as well. Only one shared wall and no one above/below/behind you. 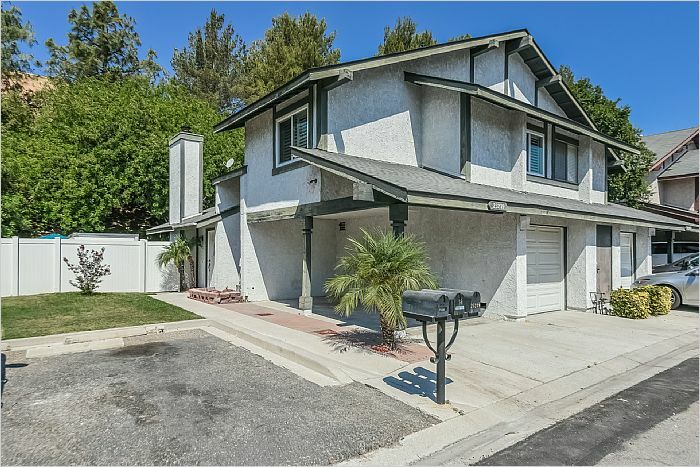 Great location close to shopping, dining, and commuter friendly with easy access to freeway and major streets. It appears to be a VA approved community (by tract number). **Staging was recently removed with the expectation of closing. 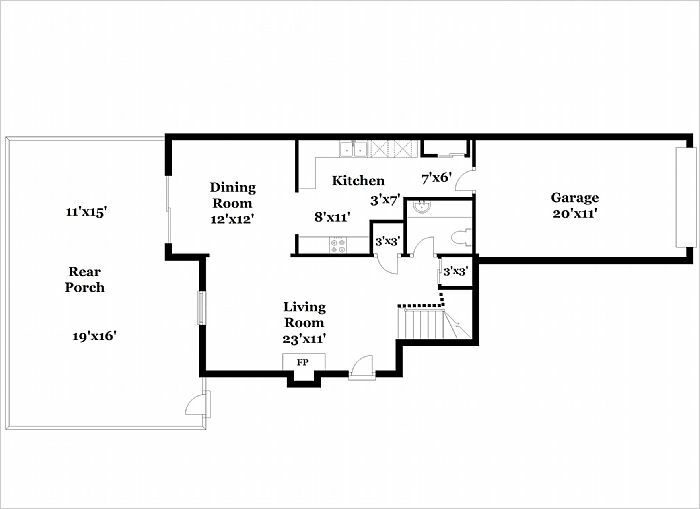 Note that this was in escrow at a higher price and it appraised at that higher value. Easy to show! Go Direct. Don't hesitate to send your buyers to open house; I'll respect your agency relationship as confirmed by your buyers.